The history of cocaine starts with the Inca. They have been chewing cocaine for thousands of years. They took dry coca leaves, not pulverized coca leaves like the Amazon Tribes. Amazon coca had such a small amount of cocaine in it’s leaves, they had to crush it to pieces. This allowed them to be able to more easily extract the small amounts inside. The Inca loved chewing coca leaves. They would take their dried leaves from their pouch (chuspa), a fold small handful folded. Next they’d place it between their cheek and teeth. They didn’t actually chew coca leafs. Inca would rather move it around with their tongue so the juice is excreted and mixed with their saliva. A strong Alkaline powder (llipta) was needed too to mix with the leaves. It came from crushed seashells, burnt roots or anything with a high PH they could obtain in their environment. llipta is caustic and dangerous, causing burns if used incorrectly. 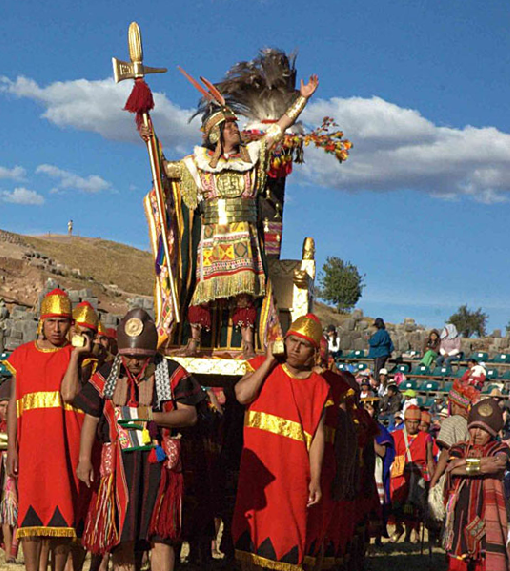 The Inca did not put it directly on their skin or gums. They avoided directly placing it on the insides of their cheeks in their mouths. After picking up a small amount with a thin stick or wire, they then carefully stuck it into the centre wad of leaves. Saliva would mix and safely dilute the high PH caustic that would slowly release from inside the wad of coca leaves. Inca would always remember to add saliva when using their tongue. That way they could move it around a bit without burning the inside of their mouths. Inca would extract alkaloids from coca leaves for desired effects. A Caustic was needed to properly extract the alkaloids from the coca leaves, it won’t produce the desired effects without it. It’s amazing that before chemistry was understood, the Inca learned to do this thousands of years ago. Because the leaves were dried before they place them in their mouths, it was difficult to safely add the caustic before you place the wad of leaves in your mouth. That is why they had them moisten them first with their saliva by firstly placing them in your mouth before.